Happy Days are here again with this Schön! online editorial by photographer Trevor Brady. 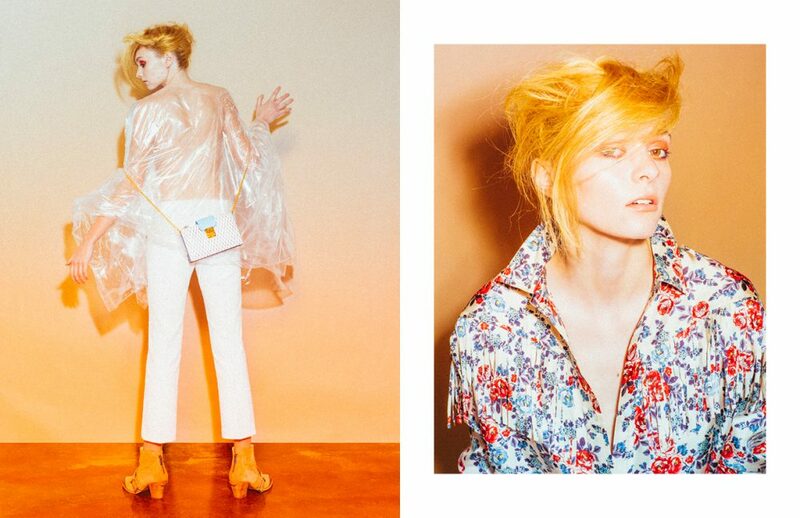 In warm tones and cheery getup, stylist Carlee Wallace brings model Zoë into a whirlwind of orange, in Eudon Choi, Zadig & Voltaire and MCM.